Hill Fort, Kesroli dates back to the 14th century that enjoys a hilltop location and commands mesmerizing agrarian views from the ramparts that are almost 150 to 200 feet high. Even so many years down the line, Hill Fort, Kesroli has been able to retain its ethnic and traditional flavor. 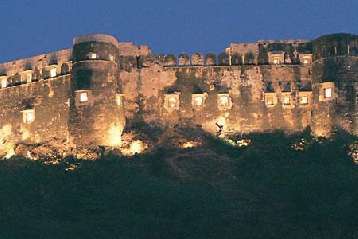 Hill Fort, Kesroli is an ideal base for those who wish to explore the nearby tourist highlights that include the palaces, museums and the sanctuaries of Alwar and Sariska. Catering to both leisure and business travelers, Hill Fort, Kesroli is all set to translate your stay into a memorable experience. 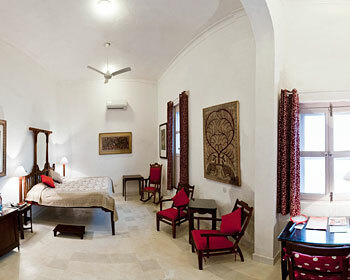 Grand rooms in this hotel are Hindola Mahal, Shankar mahal and Sitara Mahal. 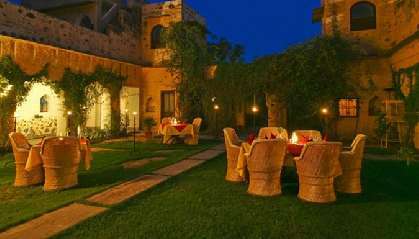 These rooms are very luxurious and one can have a unique and memorable stay. 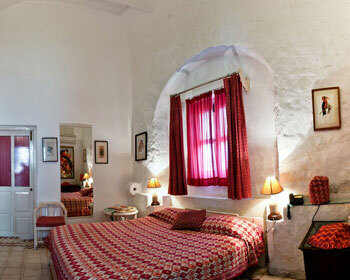 These grand rooms are available in both single and double. These rooms are provided with all modern facilities like air conditioning, Comfort Beds, Carpets, Telephone, Private Bathroom, Color Television and flawless interior. 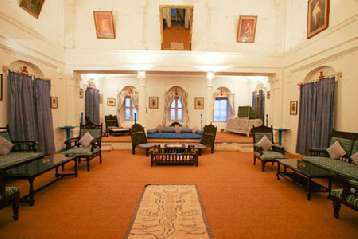 Mubarak mahal, Bhawani mahal, Nirmal Mahal, Mangal Mahal, Sarus Mahal, Raunak Mahal, Teetar Mahal, Swagat Mahal, Bajrang Mahal and Deepika Mahal are suite rooms in this hotel. These rooms are provided with all modern facilities like air conditioning, Comfort Beds, Carpets, Telephone, Private Bathroom, Color Television and flawless interior. 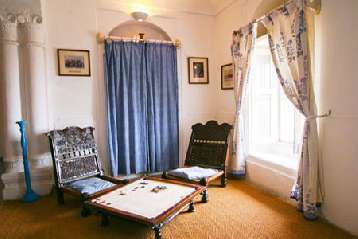 Shri Mahal, Baaj Mahal, Papiha Mahal, Mayur mahal, Pitamber Mahal, Hariyal Mahal and Tota Mahal are the Rooms in this hotel. 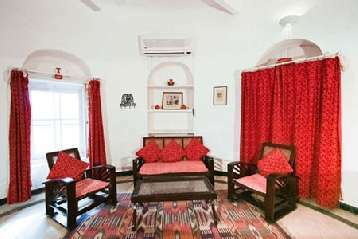 These rooms are provided with all modern facilities like air conditioning, Comfort Beds, Carpets, Telephone, Private Bathroom, Color Television and flawless interior. 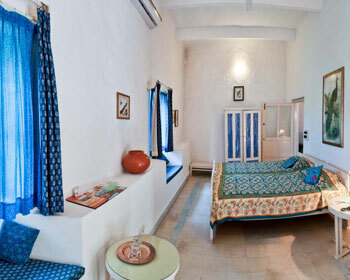 Hill Fort, Kesroli features a total of 21 tastefully furnished guestrooms, each one of which are designed differently on the basis of a particular theme. Some of the rooms are endowed with private balconies and terraces. The comfort of the guests are increased by the presence of the in-room amenities like attached bath facilitated with running hot and cold water, television with satellite channels, telephone and mini bar. Hotel Hill fort offers wide range of delicious dishes. 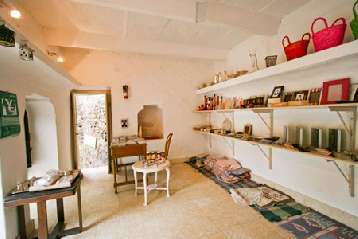 Guests can have their meal in their rooms or in the dining hall. The dishes are prepared by the expert in-house chef and team with utmost hygiene and care. Even bar facility is available but it is only for residents.